With the weather absolutely perfect, it seems we can't get enough of the gym of life and the challenge of ticking off a multi-day hike. Put a spring in your step with these new ways to combine nature with health. It's the largest sand island in the world and it's just clocked up 25 years as a World-Heritage listed site Now, there's another reason to visit Fraser Island with the launch of the K'Gari Blue Lakes Hike. 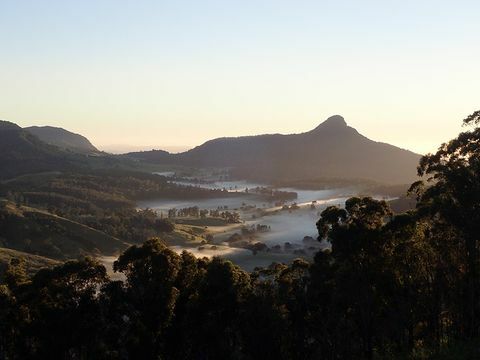 Ticking off five of the island's most beautiful freshwater lakes over a three-day, two-night, self-guided, fully supported trail, the hike includes 4WD transfers to the daily starting point, luggage transfers, and a daily hosted arrival that also comes with a pre-pitched campsite and a hearty meal. Prices start from $650 per person for four to six people, and $850 per person for two people. 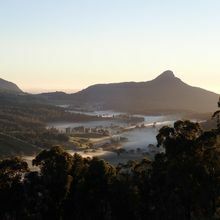 Starting near Killarney, the hike follows the historic Rabbit Board Fence for 35km to the foothills of Wilson's Peak and includes a night camping on Farmer Mal's property and one night in Spring Creek Mountain Cottages. The next walk departs Saturday 29 September - Monday 1 October 2018 and starts from $1,050 pp twin share including all meals and snacks. Small groups guaranteed. Calling all adventurers! Follow founder Shelley Hawkins as she takes you on a tour across the north western pocket of Outback Queensland – on foot. Small group tours depart from Mt Isa and take on multi-day hikes, covering at least 20km of outback landscape each day, with food, beverages, and tent equipment supplied. 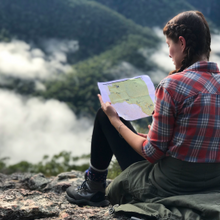 Try the Big Loop Trail, a five-day, 66km trek that follows the limestone gorges of the Boodjamulla National Park along some of Australia's most remote and untouched landscapes. 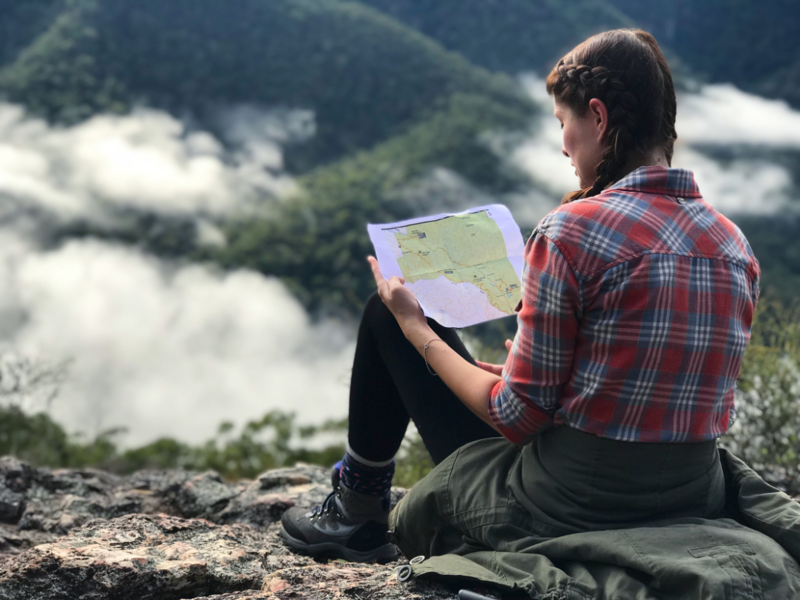 For $3,150 hikers enjoy guided trekking, sunset refreshments, chef-prepared meals served alfresco at a table with linen tablecloths, and an already-pitched tent and sleeping mat.